This past Sunday, we spent the day in the warmth of our kitchen’s arms, making Italian antipasto with my husband’s grandmother. 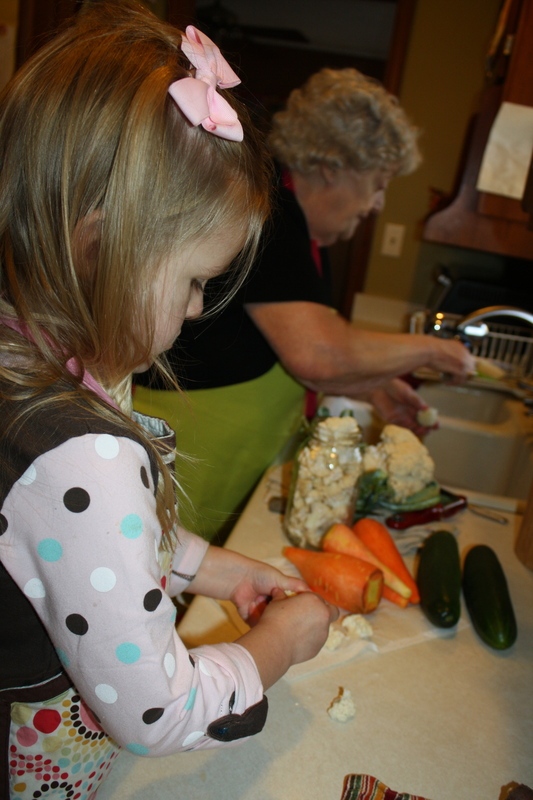 There were a lot of veggies, and even more chopping, but the best part of our afternoon was spending time with Grandma. These are the moments that I hope my girls carry with them throughout their lives. Moments when they are home. Surrounded by family. 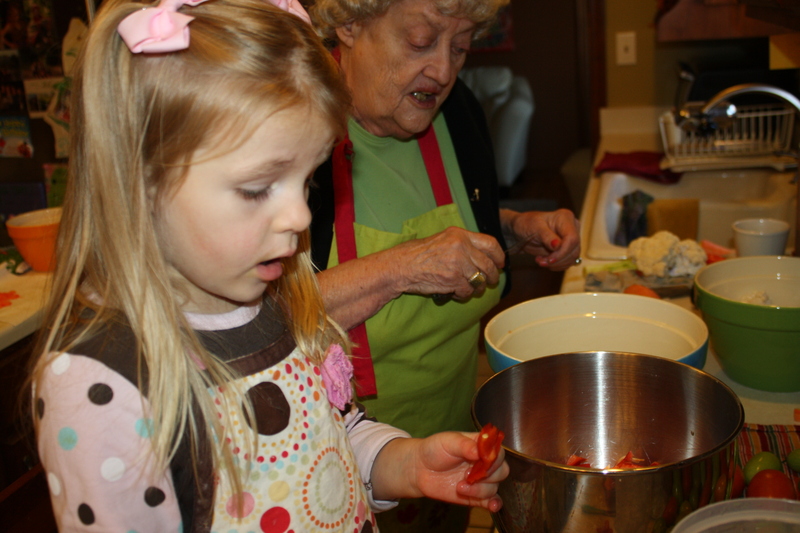 Learning lessons passed down from one generation to the next. 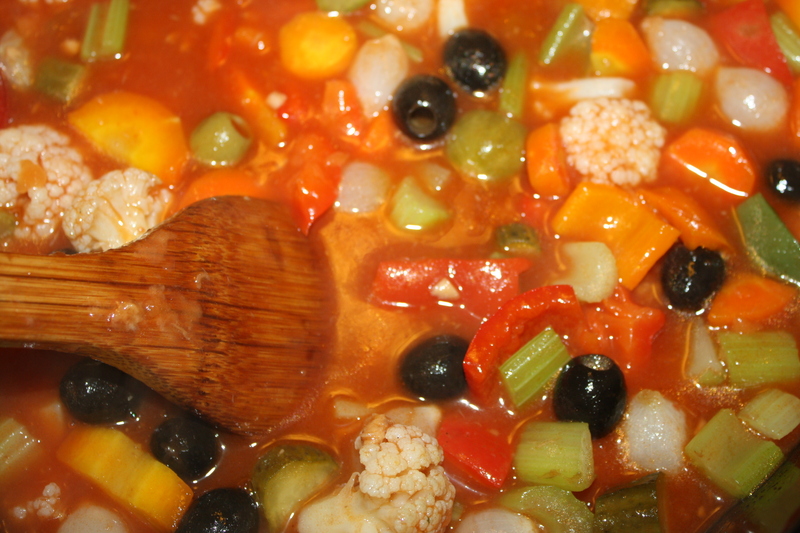 This entry was posted in Putting Food By, Recipe and tagged antipasto, backyard, canning, DIY, eco friendly, farmer, farmer's market, food, food preservation, garden, gardening, gardens, growing, harvest, holistic, holistic living, home, homemade, homemaker, homemaking, make, making, mama, mindfulness, mom, mother, organic, preserving, sustainable, sustainable living. Bookmark the permalink.